Forbes India did an interesting interview with Ajay Mehta and Pranav Shroff, who talked about the return of Nokia phones to the second biggest market of Nokia phones, India. Even more interesting was the info they incorporated into this interview, and HMD’s top people of India confirmed. We can definitely say that Nokia is back in India. It currently holds the fourth position with a 7.3% market share in the first quarter of 2018 (counterpoint research). The biggest competition in the Indian market is in Reliance Jio, Samsung and Itel. Nokia came fourth mostly because local manufacturers like Micromax, Intex, Lava and Karbonn lost their share. Feature phones are the ones that are carrying the Nokia brand in India. Nokia was second biggest feature phone manufacturer and India was responsible for 43% of the sales. With Nokia 3310 4G and 8110 4G phones, Nokia brand could become even more popular. The Indian smartphone market share is something that HMD needs to work on a bit more. Nokia is currently the 8th smartphone brand in India with just 3% of market share. This percentage looks meagre, but Honor brand is currently holding the 4th place with 3.4% of market share. A Finnish brand needs to compete with Samsung, Xiaomi, Oppo, Vivo and Honor which are tough players and it won’t be easy to overpass them. 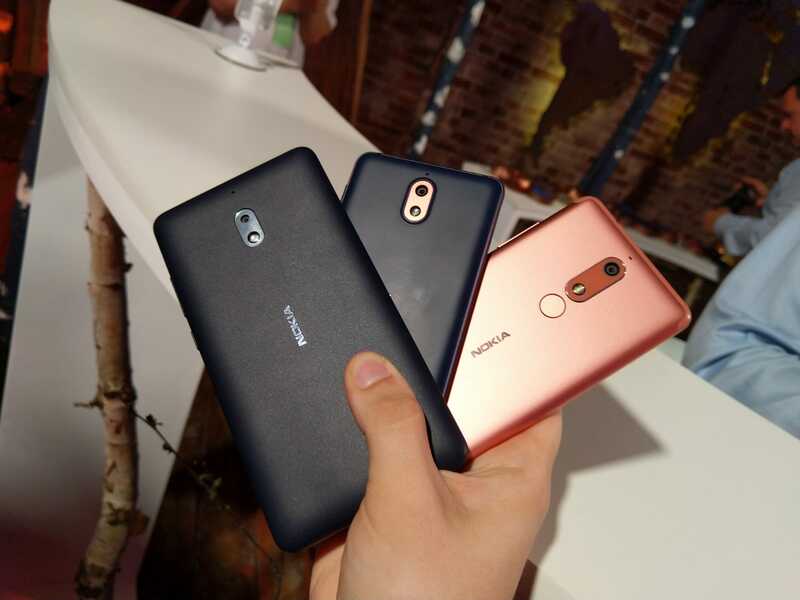 Latest portfolio of Nokia phones, especially new Nokia 6.1, 7 Plus and Nokia 5 could help significantly the fight for better places on the top 10 brand list.